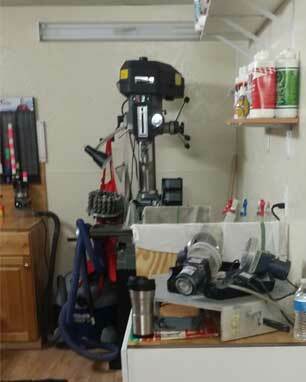 Enjoy our full service Pro Shop. 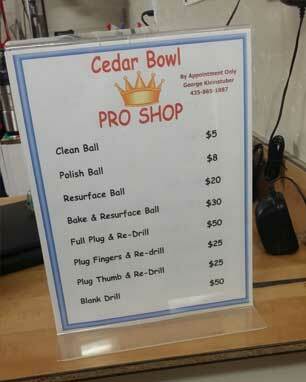 Cedar Bowling Center is proud to offer our customers an amazing Pro Shop right on our premises. We can re-drill your ball, put new finger tips in your current ball, polish your ball to make it go longer or ruff it up to make it move more. We sell new and used bowling balls. Our Pro Shop is open by appointment. Just give us a call at (435) 586-1383 to set your appointment. Ready to take your game to the next level? We can get you there.